The Katha Upanisad tells the story of the brahmana boy Naciketa who is cursed by his angry father to go to the underworld presided over by Yama, the god of death. 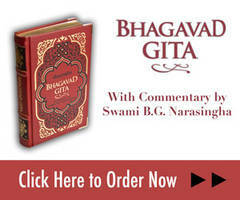 Naciketa waits for three nights and when the god of death finally arrives, Naciketa is granted three boons by him. His first wish is that he should be reunited with his father and forgiven by him. His second wish is to learn about the worship of the sacred fire that grants one liberation and his third wish is to be given knowledge about the Absolute Truth. Upon hearing Naciketas third wish, Yama tests him and offers him all sorts of worldly pleasures instead. However, Naciketa is determined and seeing his resolve, Yama teaches him. 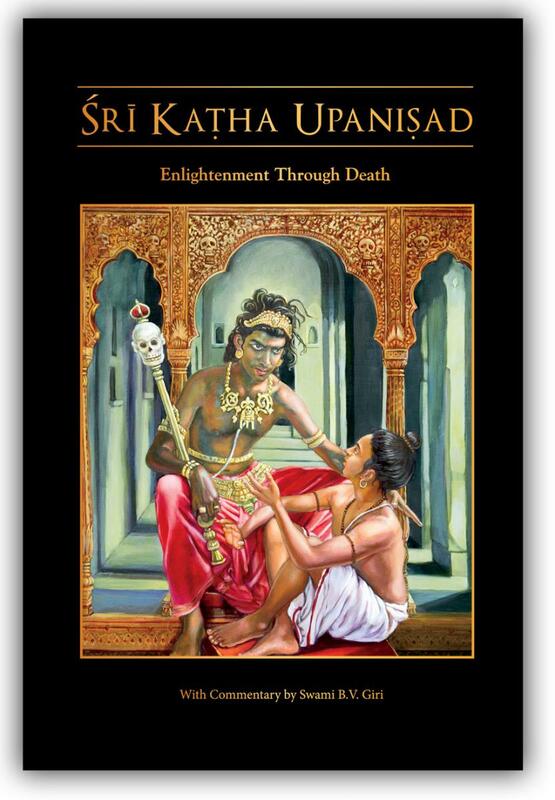 Through his conversation with Death, Naciketa attains enlightenment. Enlightenment through Death.